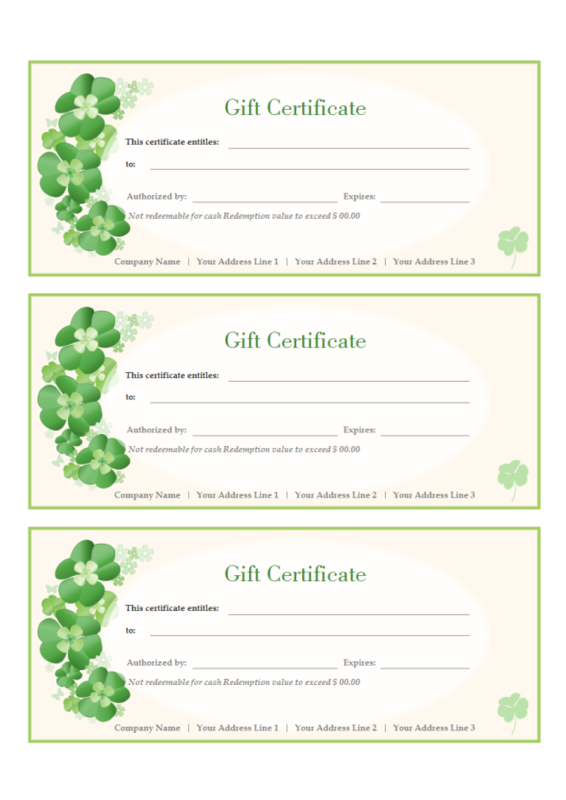 Description: A free customizable gift certificate template is provided to download and print. Quickly get a head-start when creating your own gift certificate. Get this beautifully designed and free gift certificate template for personal and business use. View certificate template gallery of basic gift, school, award, achievement certificates. Through the sharing community, you can either upload and share your creative certificate designs, or explore suitable templates for any situations.